Medical researchers have revealed that stimulation in an area of the brain engaged in stress increases the risk of stroke and heart disease. 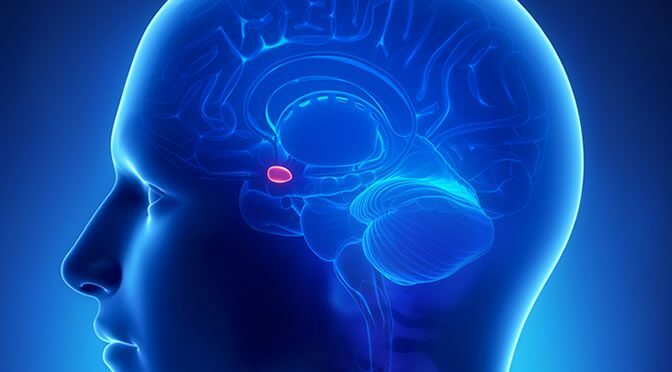 The amygdala is one of the oldest regions of the brain in humans. It is responsible for emotional reactions such as stress and fear. The amygdala is responsible for the “fight-or-flight” response in situations of possible danger, harmful events or attack. The study shows that stress results in high levels of activity in the amygdala, which can end in a heart attack or stroke. Also, anxiety, stress disorder and depression increases amygdala activity and results in over-active bone marrow (the tissue in the bones that produces blood cells). The biological explanation is that the amygdala sends signal to the bone marrow to make more white blood cells. More white blood cell production causes inflammation of the arteries which leads to a higher chance of stokes and heart attacks. “Our results provide a unique insight into how stress may lead to cardiovascular disease. This raises the possibility that reducing stress could produce benefits that extend beyond an improved sense of psychological wellbeing. The authors also point out that amygdala activity can be reduced by mindfulness-based meditation as these type of exercises could decrease the chance of strokes and heart attacks related to stress. “In the past decade, more and more individuals experience psychosocial stress on a daily basis. Heavy workloads, job insecurity, or living in poverty are circumstances that can result in chronically increased stress, which in turn can lead to chronic psychological disorders such as depression. The study was published in The Lancet (Tawakol et al., 2017).